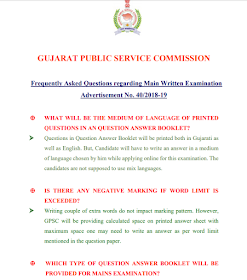 Std-6 To 8 Social Science Sem-2 Periodical Assessment Test (Ekam Kasoti) Model Paper. 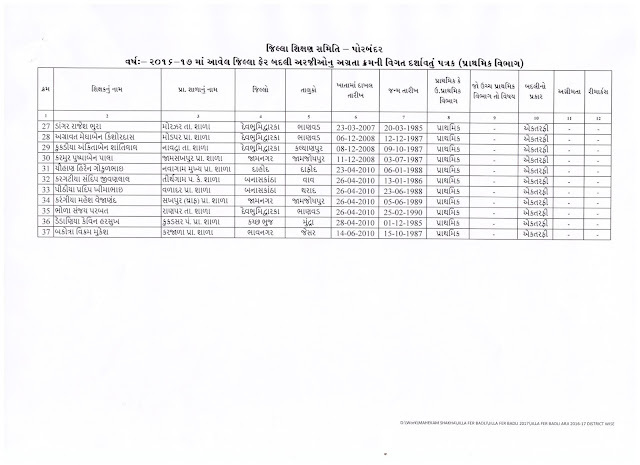 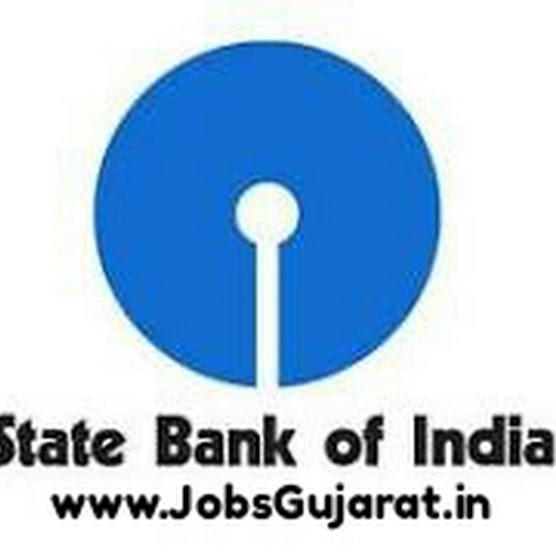 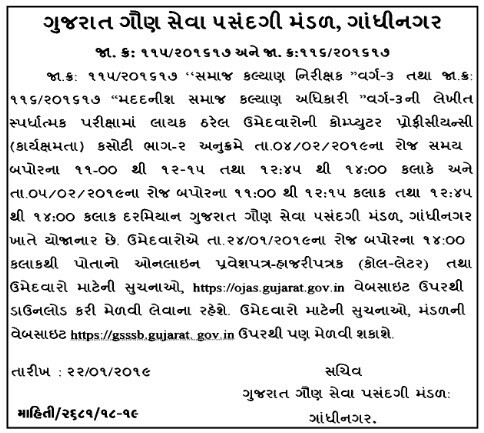 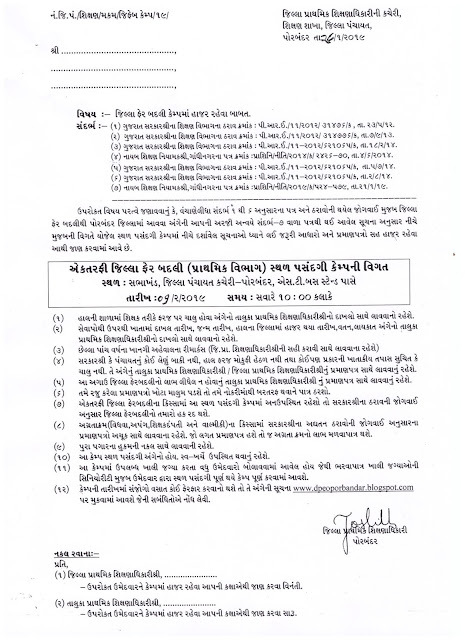 District Employment Exchange, Gandhinagar has published Advertisement for below mentioned Posts 2019. 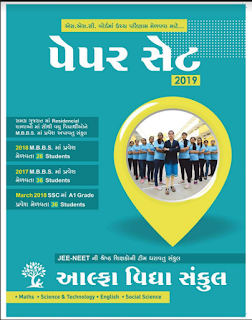 Staff Selection Commission (SSC) has published Tentative Annual Calendar of Examinations (1st January 2019 to 31st March 2020), Check below for more details.Staff Selection Commission (SSC) has published Tentative Annual Calendar of Examinations (1st January 2019 to 31st March 2020), Check below for more details. 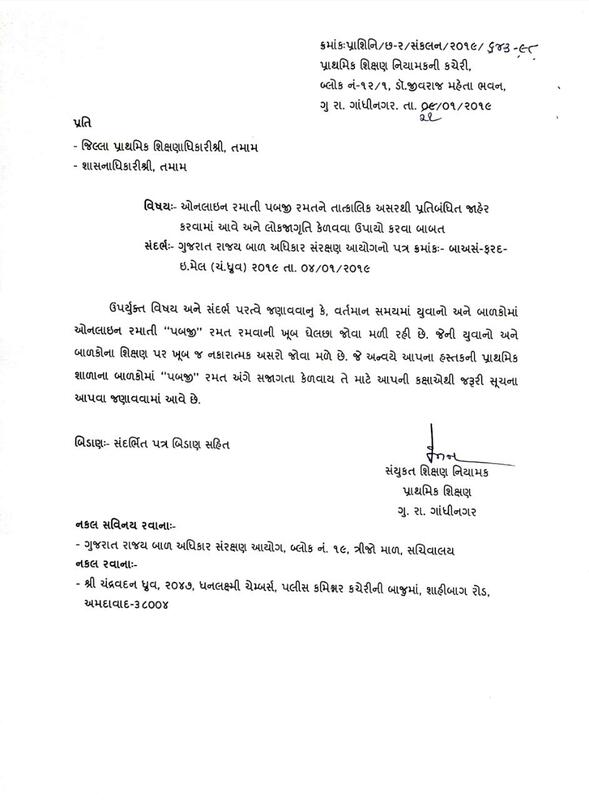 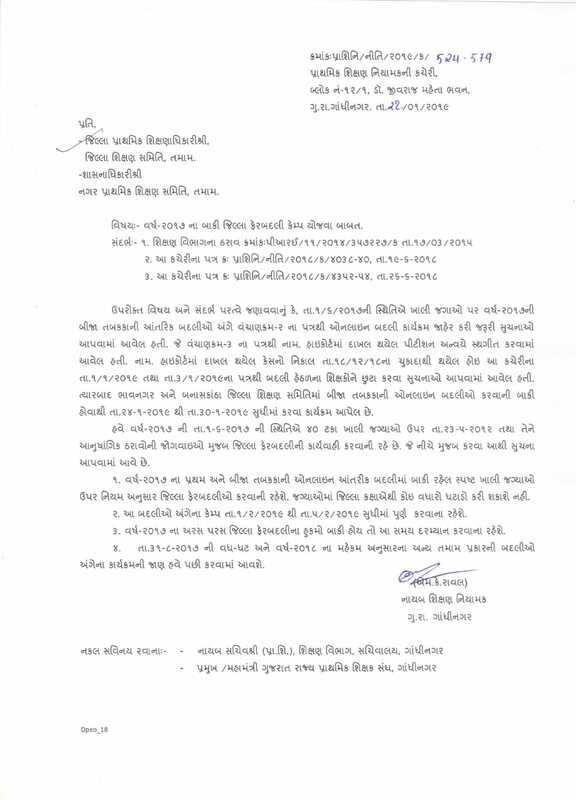 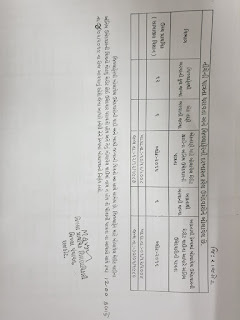 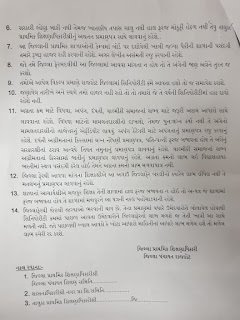 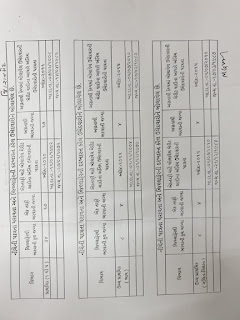 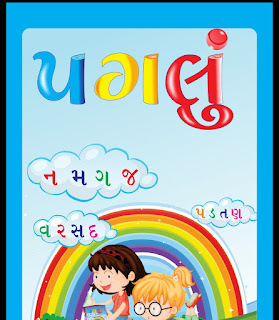 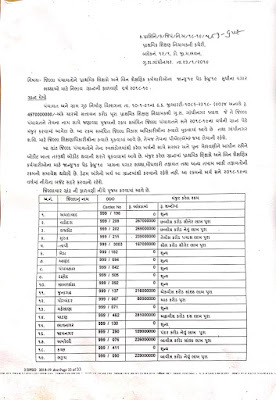 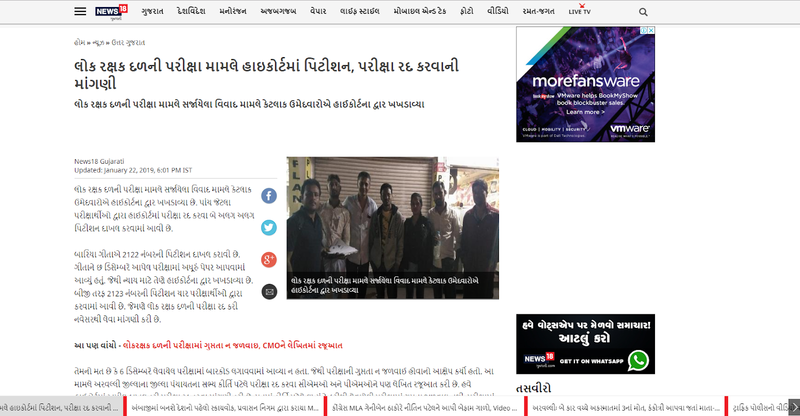 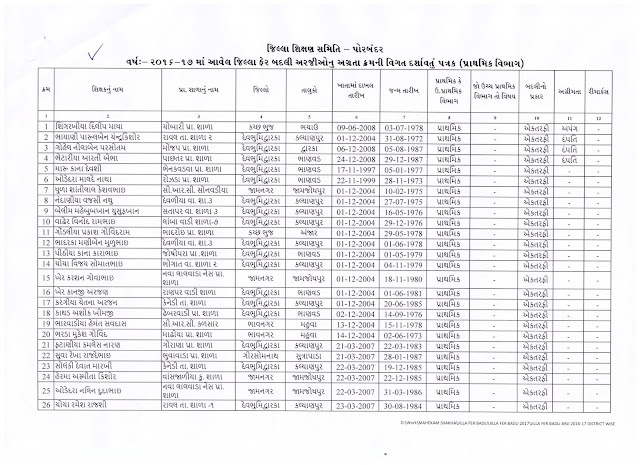 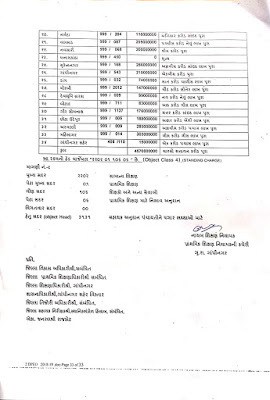 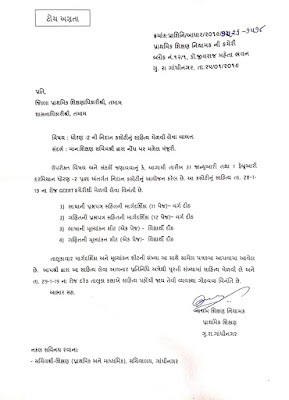 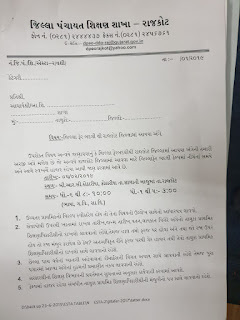 STD.-2 NI NIDAN KASOTI NU AAYOJAN KARVA BABAT NIYAMAK NO LATEST PARIPATRA DATE:-28/01/2019. SEB Has Published Result and Merit For PSE and SSE exam 2018. 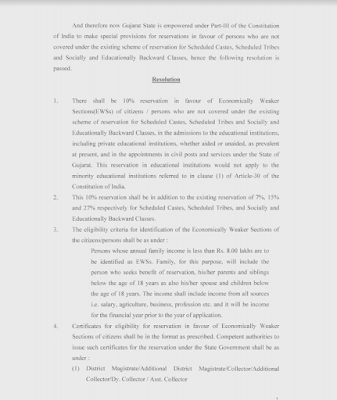 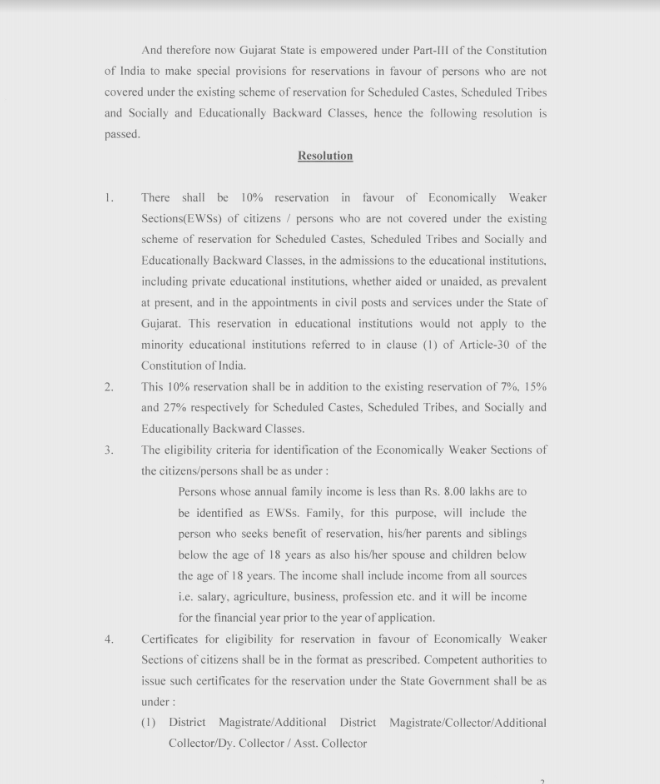 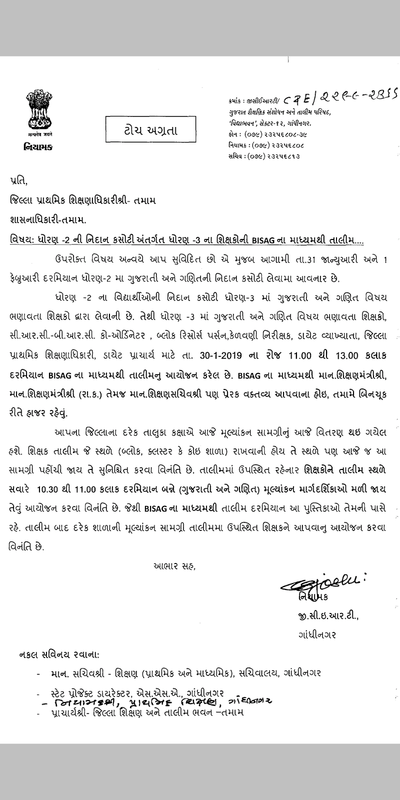 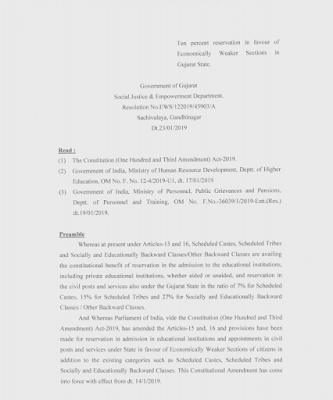 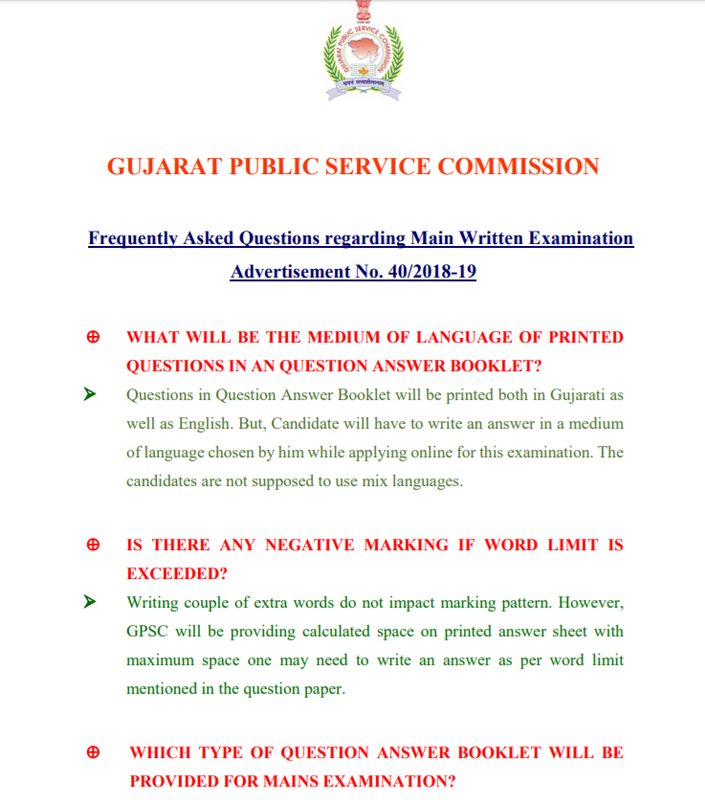 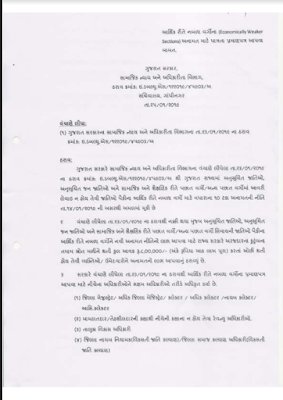 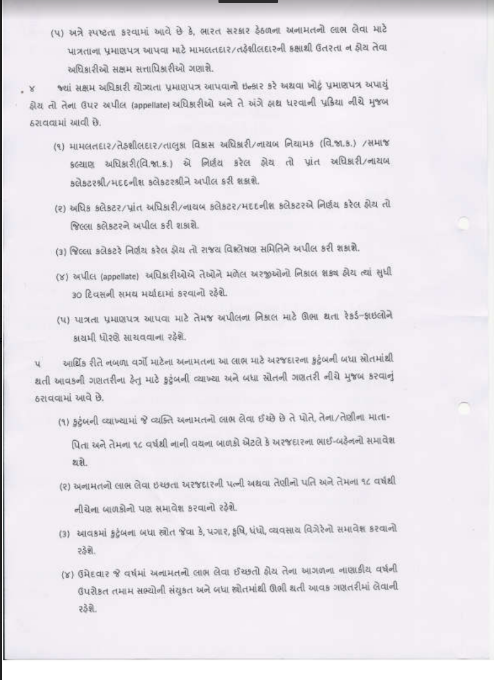 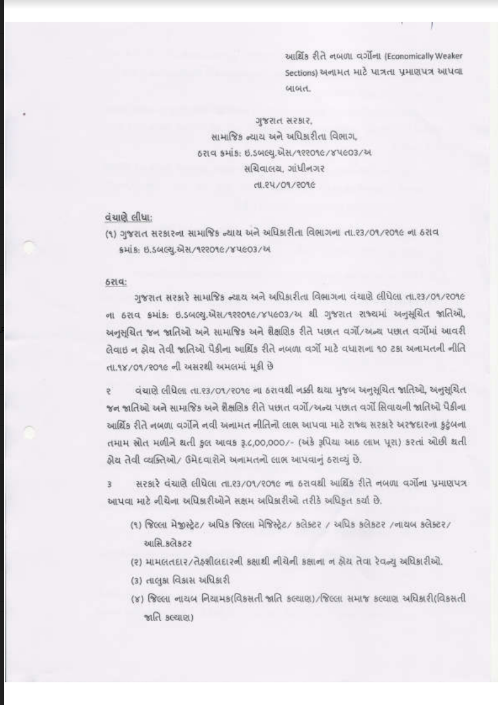 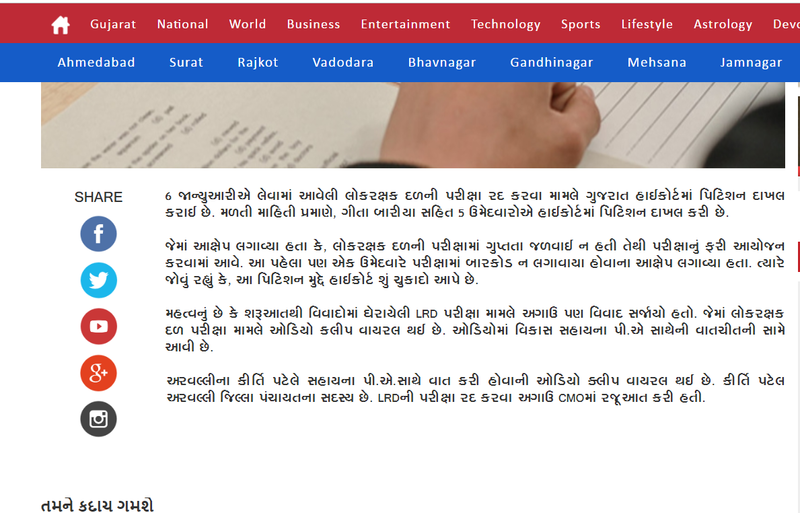 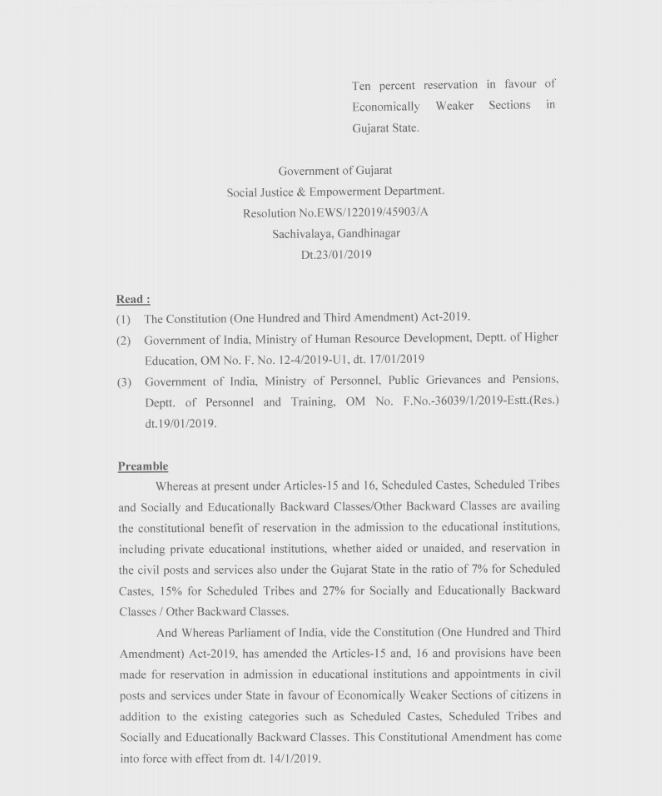 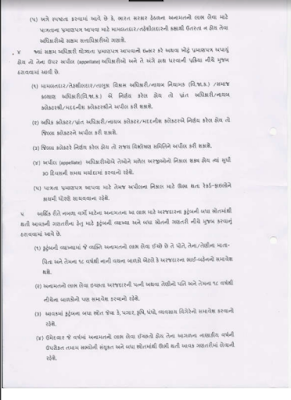 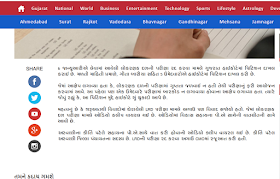 High Court Of Gujarat Assistant Main Exam Question Paper 20-01-2019 is now available on our website www.ojasalert. 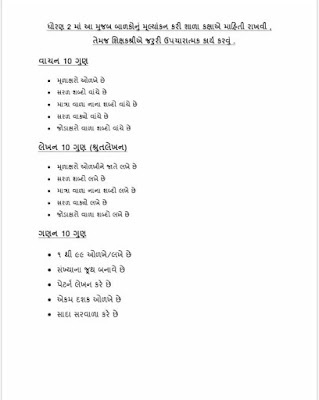 in check below for more details.